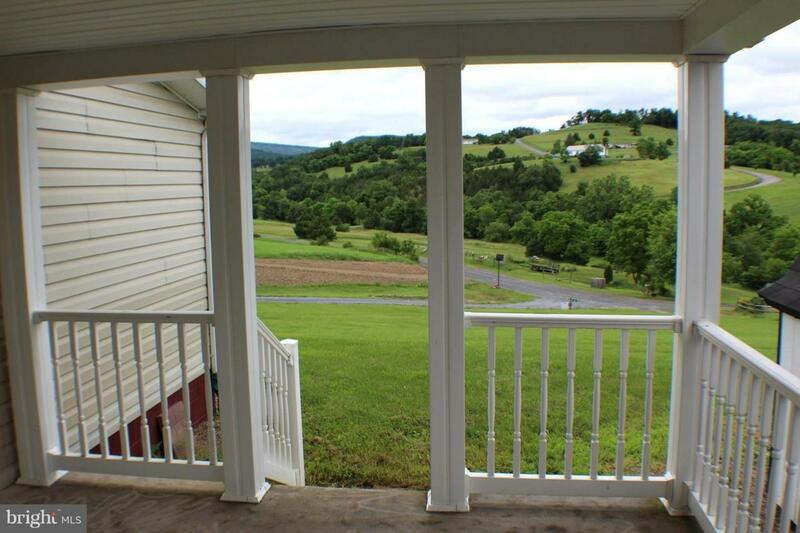 Majestic WV Mountain Range can be viewed from the porches of this 3 BR/2BA Home. 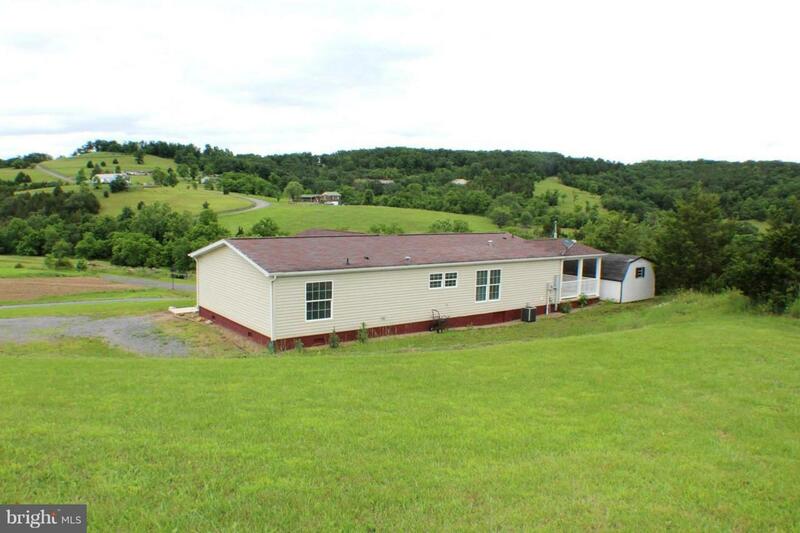 Well maintained with 1+ acres to roam. Master bedroom w/ Master Bath & Walk in Closets. Open Concept Living with Breakfast Bar & Island in kitchen. 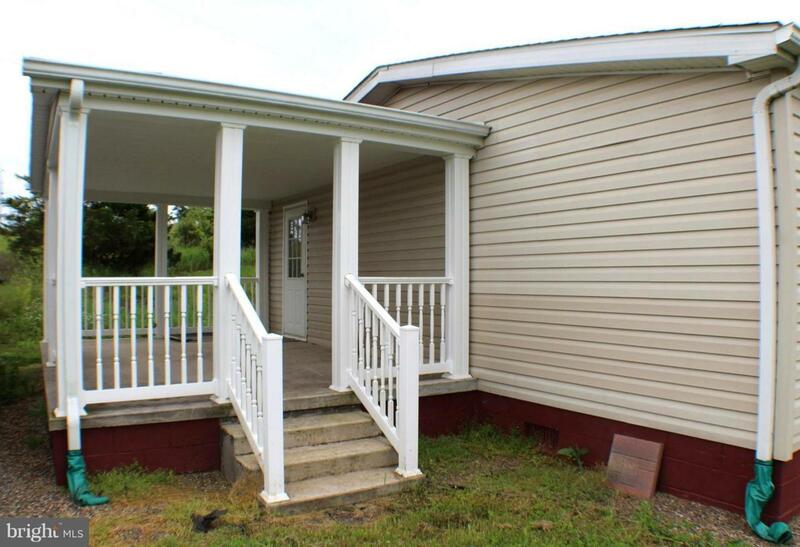 Lots of Character in this home.